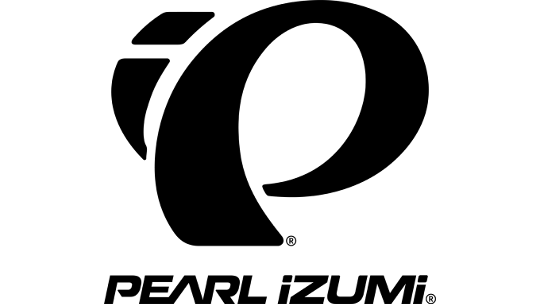 Newly updated and now even warmer, the popular Pearl Izumi P.R.O. 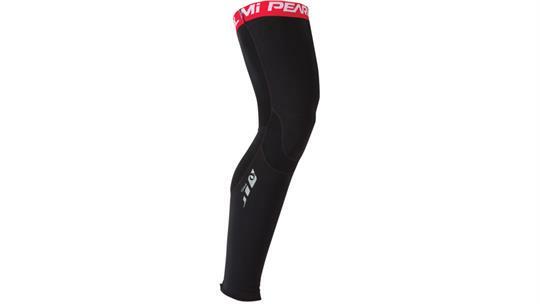 Softshell Leg Warmers offer extra protection from the elements. 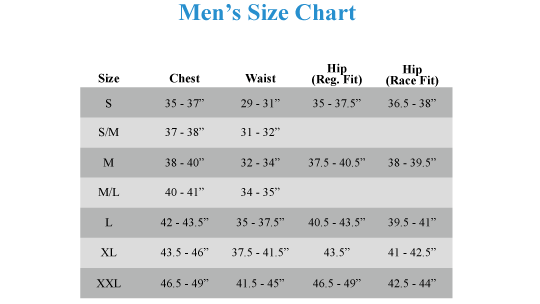 Warm and comfy windproof panels on forward facing areas, and their legendary Thermal Fleece fabric everywhere else provides versatile warmth when the weather starts turning nasty. New wider grippers provide exceptional holding power with less pressure for improved comfort on long rides.